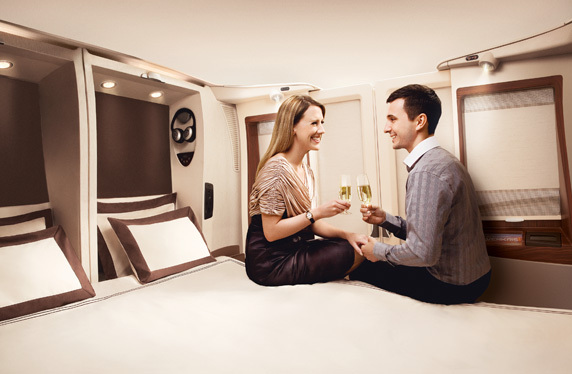 One of my favorite “aspirational” awards is a suite on Singapore Airlines. With closing doors and the opportunity to get two beds side by side, it’s an amazing product. The online booking bonus is going away. So in practice, that award just jumped from 93,500 miles to 120,000 🙁 Also remember that Singapore 1st class can ONLY be booked with KrisFlyer miles – not any Star Alliance miles. 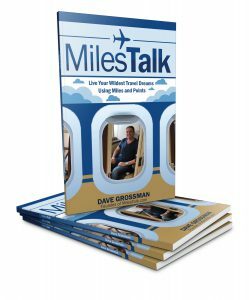 So you have 3 weeks to get your flight at current levels. Remember that both Citi ThankYou points and Chase Ultimate Rewards points transfer to Singapore Airlines at a 1:1 ratio.